The Rotary Foundation and clubs invest in our future leaders and philanthropists by funding scholarships for undergraduate and graduate study. The Rotary Foundation is a not for profit corporation enabling Rotarians and their partners to achieve sustainable solutions to global problems. Widely recognised as being in the top 5 for Best Value Charity Giving, it celebrated its 1st 100 years in 2017. The Rotary Foundation gives out USD7.5M on average each year in scholarships and to date over 350,000 have been awarded. 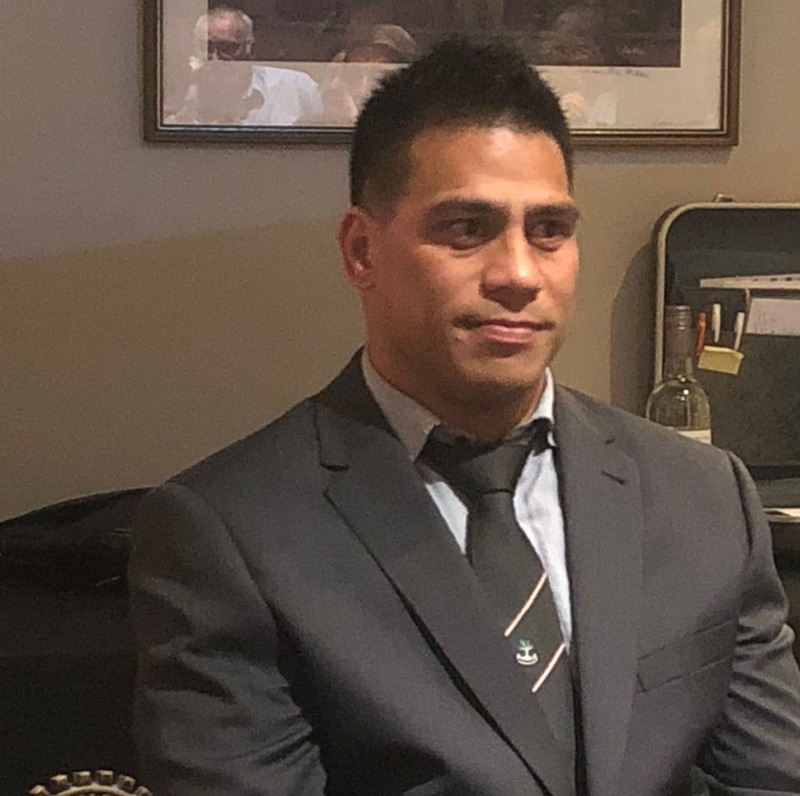 Bernard Teruka MacKenzie or Bernie as he would like to be known, is a 2016 graduate of the University of Canterbury, was born in Kiribati, grew up in Fiji and then here in NZ. Prior to his studies at Canterbury, Bernie played rugby in Christchurch and also for a time in Japan where he met his wife. Injury ended a chance of a Professional Rugby Playing career. Earlier this year, Bernie approached our club for assistance with his plan to study at Oxford. Working initially with Club Secretary David Conroy and District 9970 Foundation Chair David Drake, they were able to submit an application for Bernie to the Rotary Foundation. Bernie and the two David’s together worked through the considerable paperwork involved with help from District 1090 UK which looks after the 4 Oxford Rotary clubs. Between them they host 10 to 20 Foundation Scholars from around the world each year. After several evenings working on his application, it was lodged for consideration which was successful and the maximum grant available of USD 30,000 which was granted by the Rotary Foundation. When addressing the club earlier this week Bernie spoke of his goals post Studies and that he wants to focus on his homeland of Kiribati. 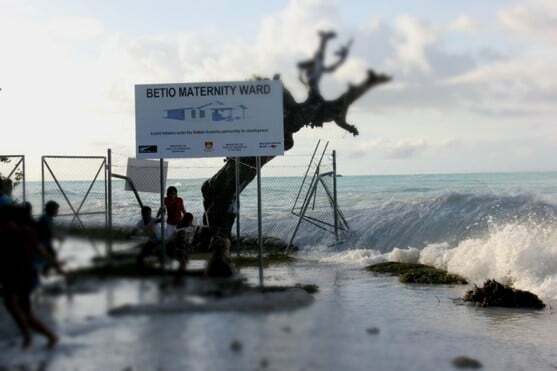 Kiribati is a chain of low-lying atolls in the Central Pacific and is being challenged by the rising sea levels impacting on the economy and the people of the islands. As Bernie commences his Oxford Studies, the Club wishes him all the best and look forward to hearing from him during the course of the year.